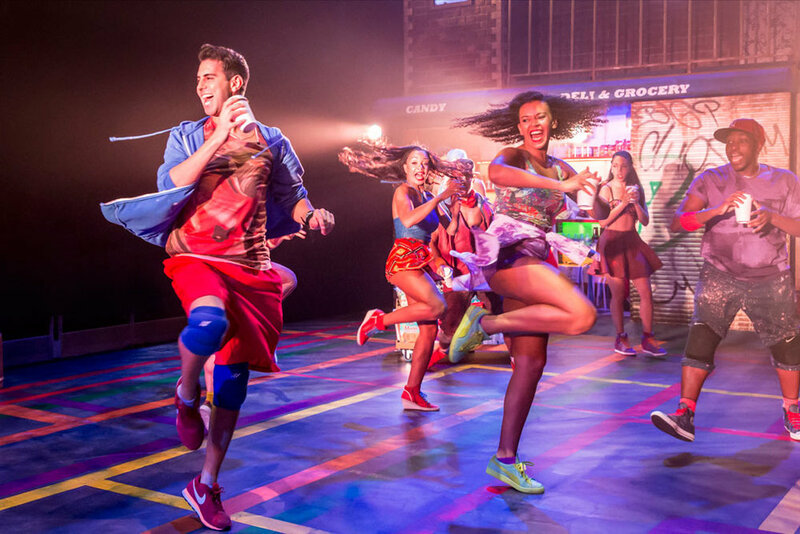 Winner of three Olivier awards, the Broadway World award for Best new production of a musical, the Latin UK award for Best Theatrical Production and nominated for nine WhatsOnStage Awards. 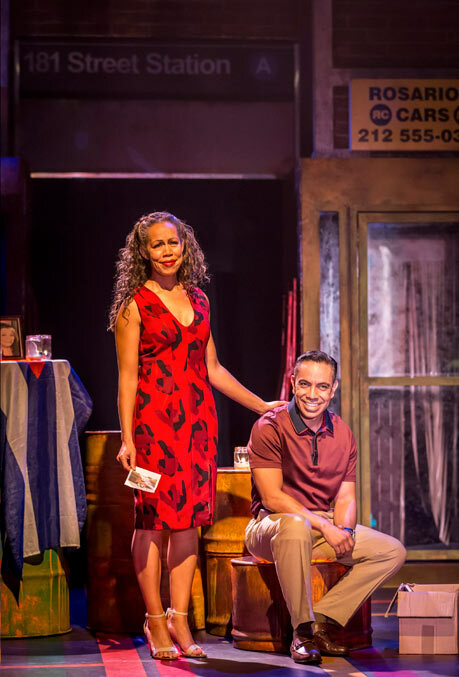 "an utterly huggable and thrillingly exuberant celebration... a brilliantly enjoyable night that lights up London theatre"
"This exuberant musical is a spicy, gossipy portrait of a Hispanic community in New York’s Washington Heights. 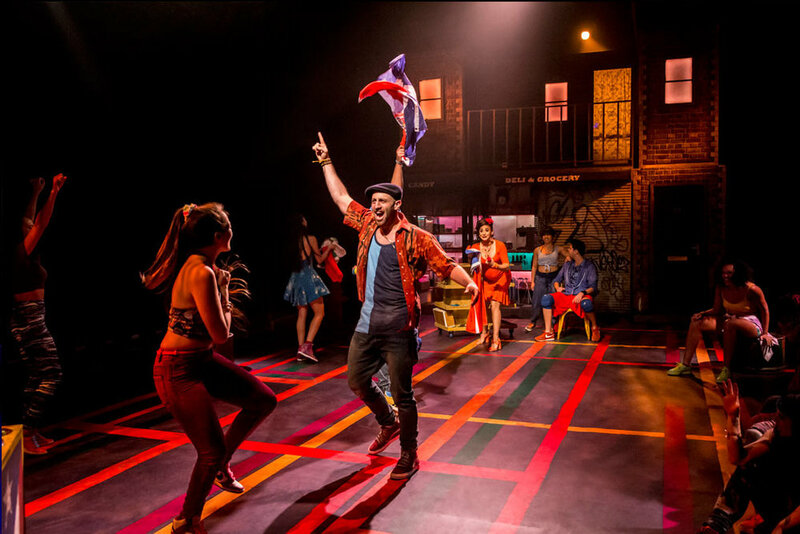 ..... Luke Sheppard’s production, which originated at Southwark Playhouse, has soul as well as plenty of sizzle."